You’ve mastered the art of typing text. You’ve added a few hilarious memes to your blog posts (when you’re feeling particularly adventurous you *gasp* centre them). Every now and again, though, you find the perfect video for your blog post – but you can’t for the life of you figure out how to insert it. Panic not: inserting videos into blog posts is actually far easier than you might’ve thought – and if you’ve got a WordPress blog, you can just about do it with your eyes shut. Firstly, find the video you want to add to your WordPress blog post. Videos need to be hosted on a video sharing website like YouTube or Vimeo; you can’t just insert a video you took on your iPhone if it doesn’t effectively ‘live’ anywhere online. Secondly, find the spot in your blog you’d like your video to go. Maybe it will work right at the top of your article. Maybe it’s better at the bottom. If the purpose of adding a video is to complement the rest of your blog, think about positioning carefully – you don’t want the video to cannibalise the text. 1. Open the YouTube video you want to put into your blog. 2. Click on Share, then click on Embed. 3. Go to your blog page and view it in Text mode (this is where you see HTML coding, or computer language). 4. Copy and paste the embed code from YouTube into the spot in your blog where you want it. 5. Switch back from Text mode to Visual mode. If you’ve done it right, you’ll see a big greyed out rectangular area. This is your video. When you preview your blog post, you’ll be able to see it properly. 1. 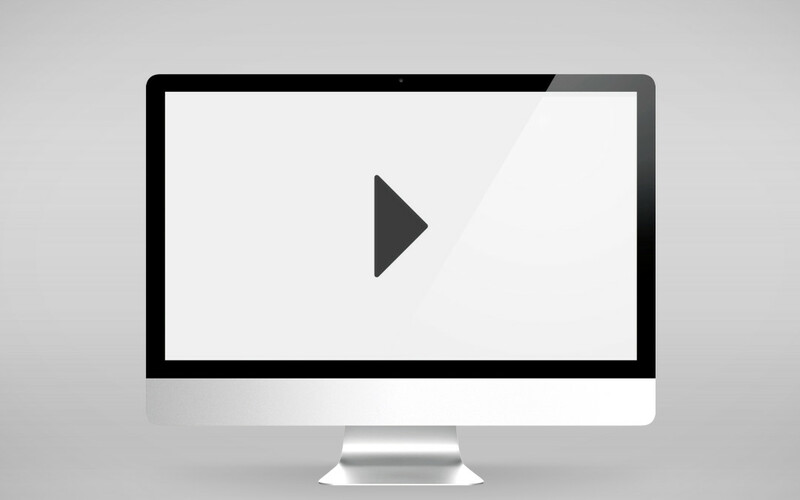 Open the Vimeo video you want to put into your blog. 2. Open your blog post page in Visual (normal) layout. 3. Copy and paste the Vimeo URL into the spot in your blog post you want it to appear. 4. Your video will automatically appear because, put simply, WordPress and Vimeo are partners in crime. The video might look massive at first, but when you preview your blog post, you’ll see that the size will shrink to the parameters of your page.